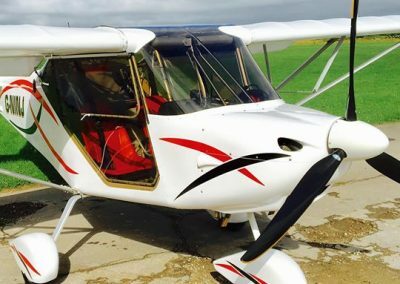 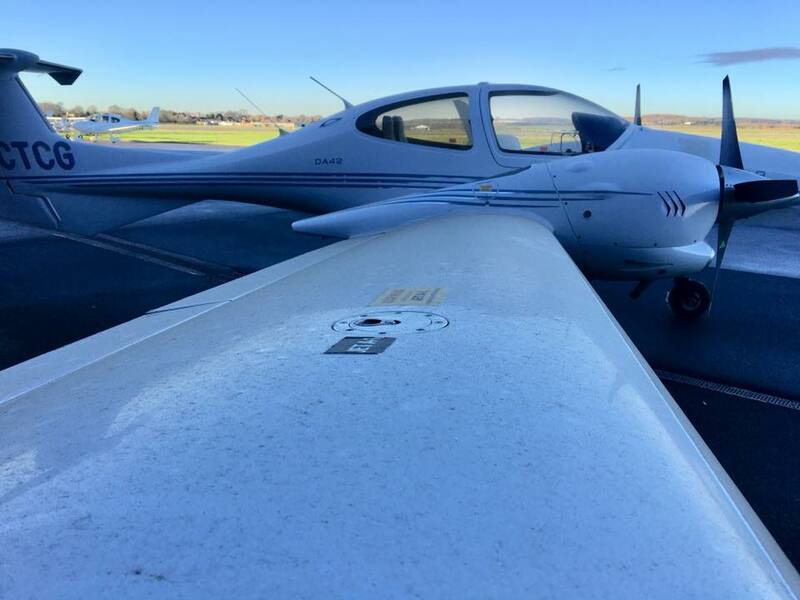 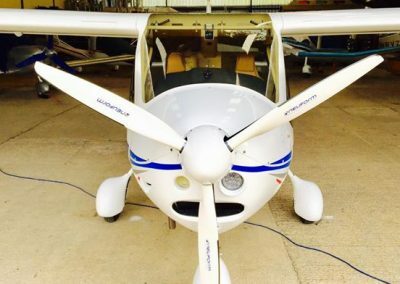 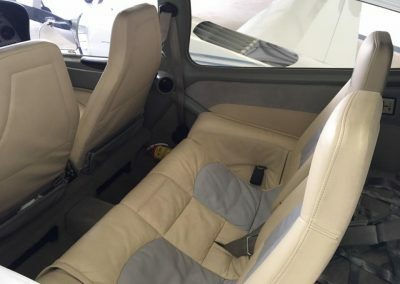 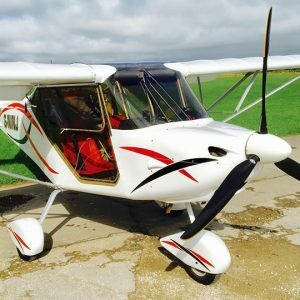 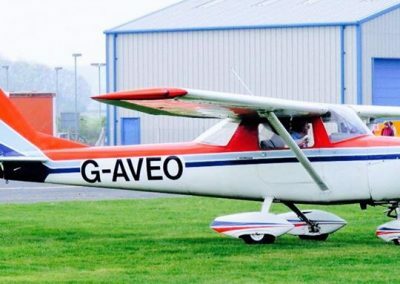 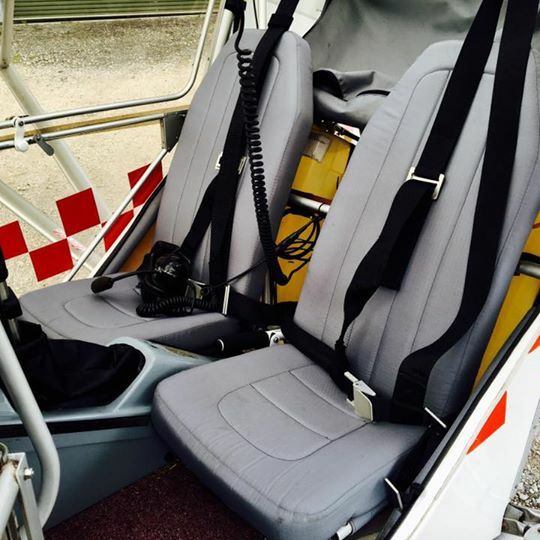 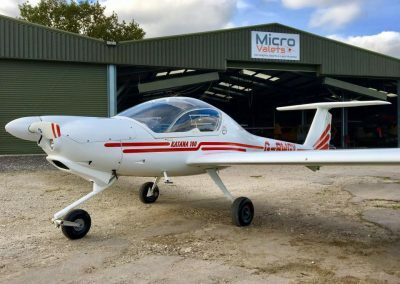 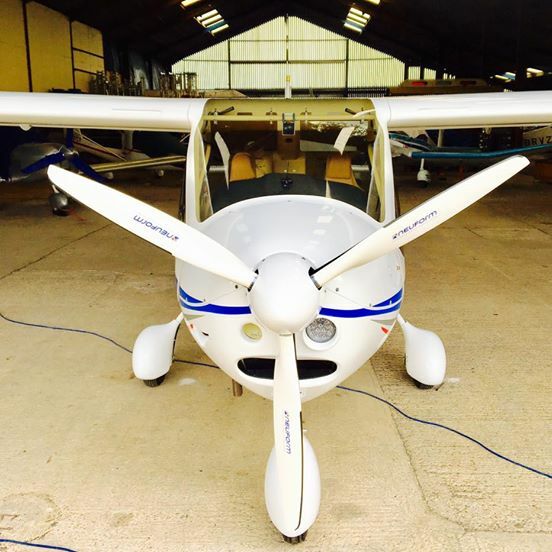 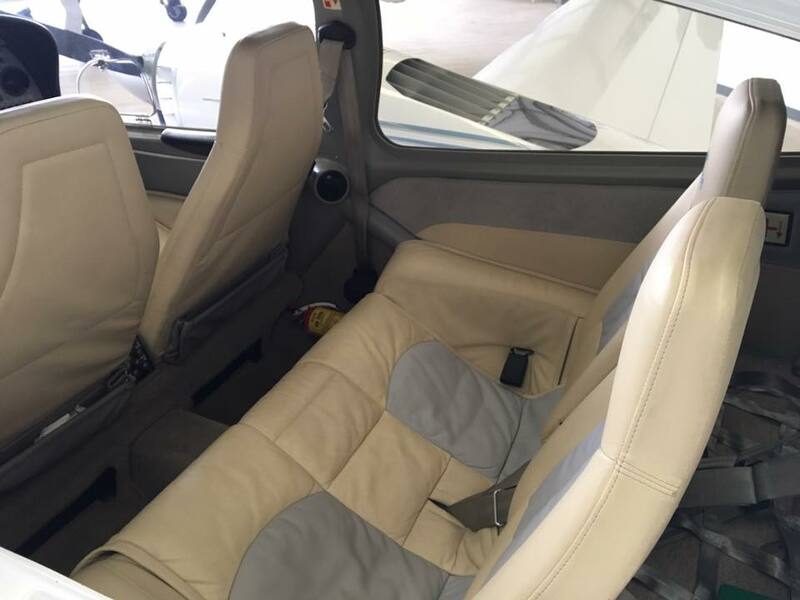 Micro Valets offer a professional mobile or fly in valeting service for light aircraft. 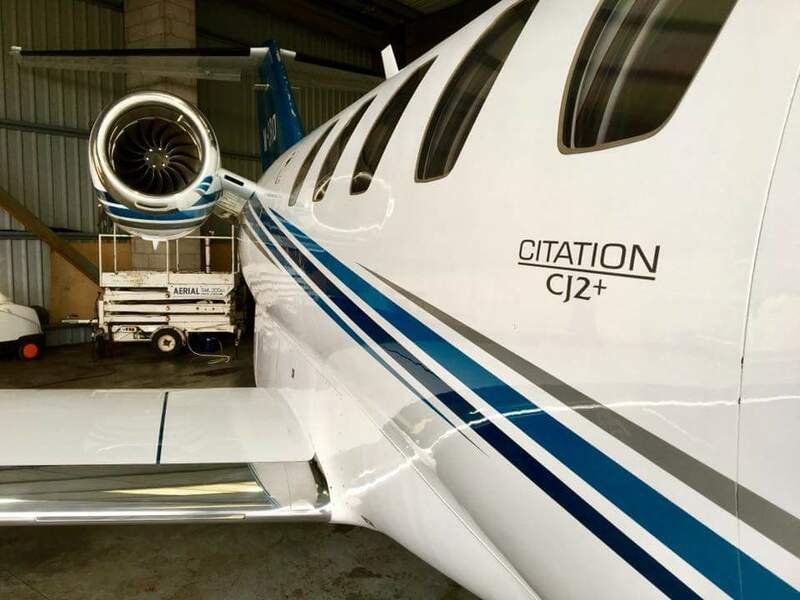 Offering three different tiers of valeting service, depending on the finish required. 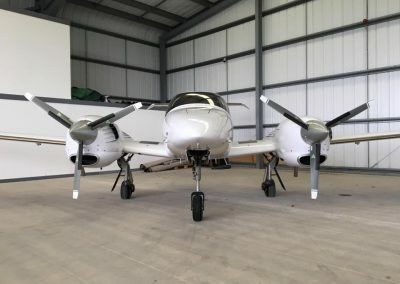 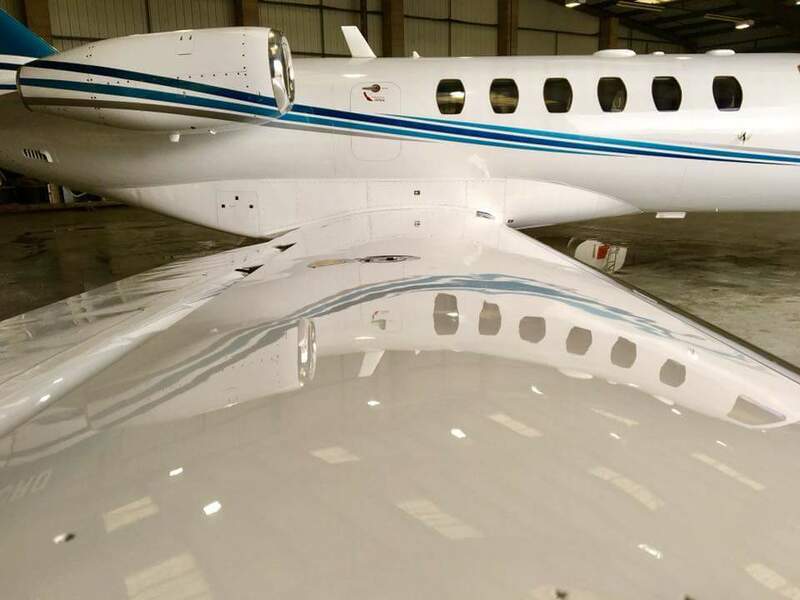 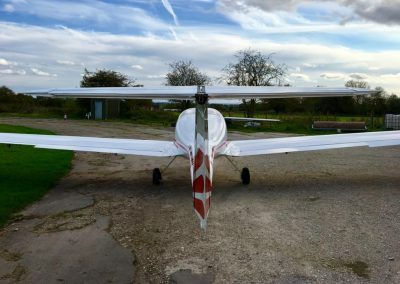 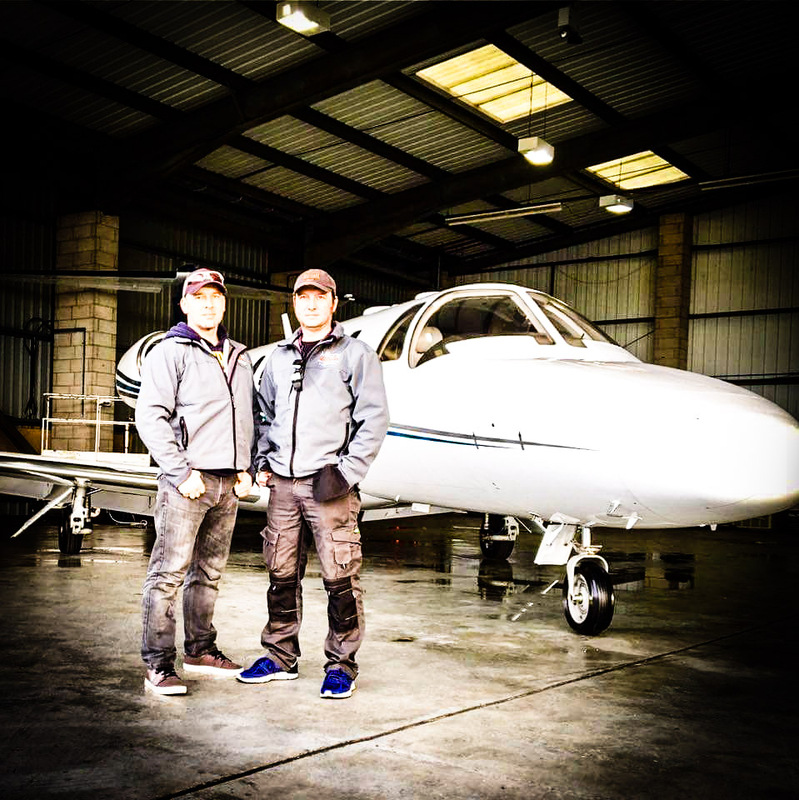 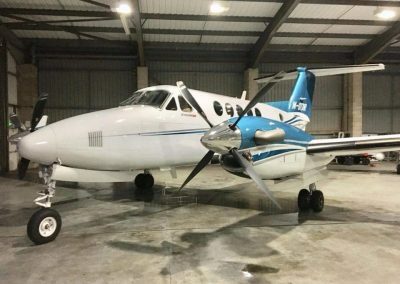 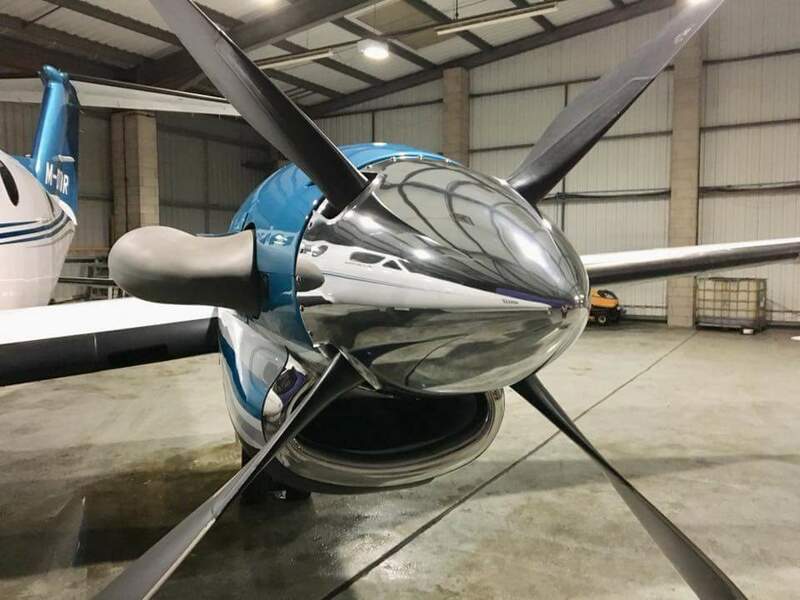 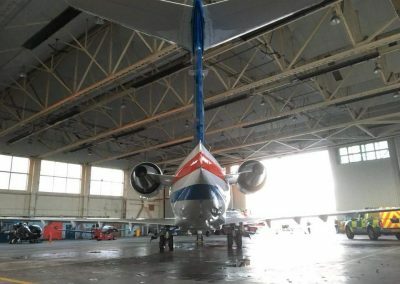 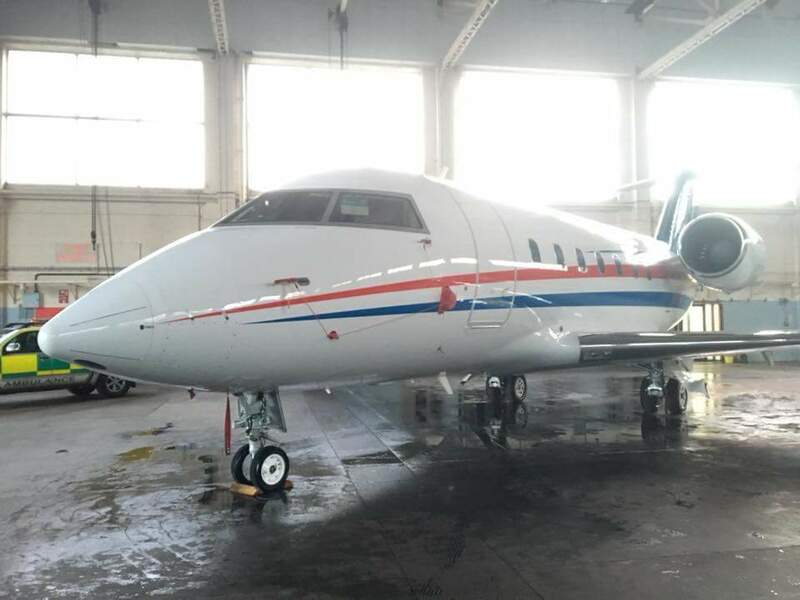 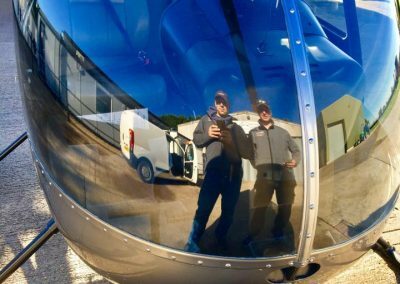 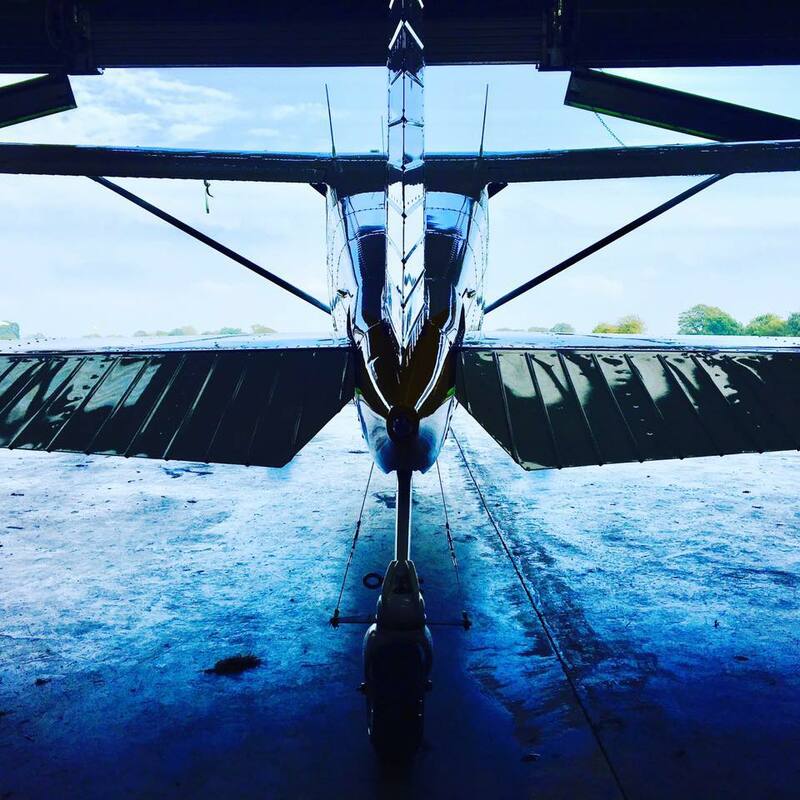 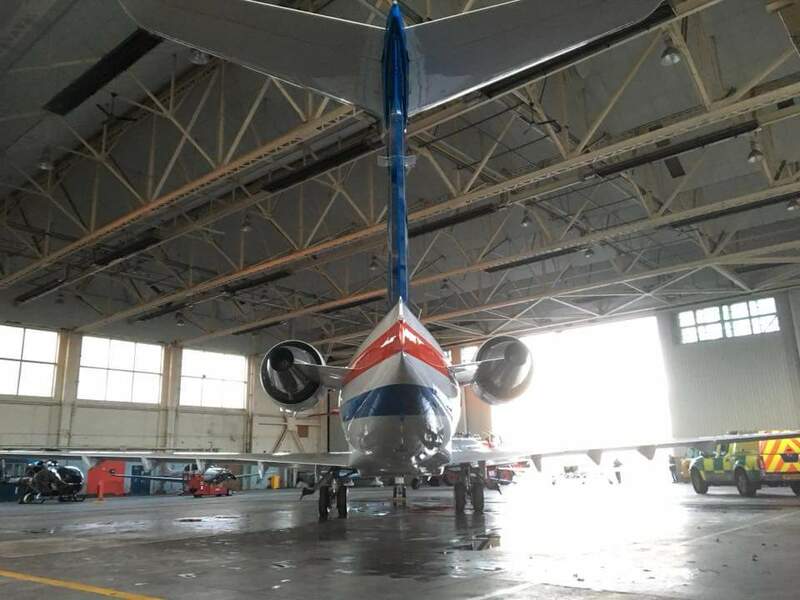 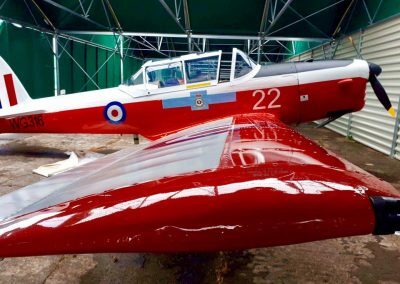 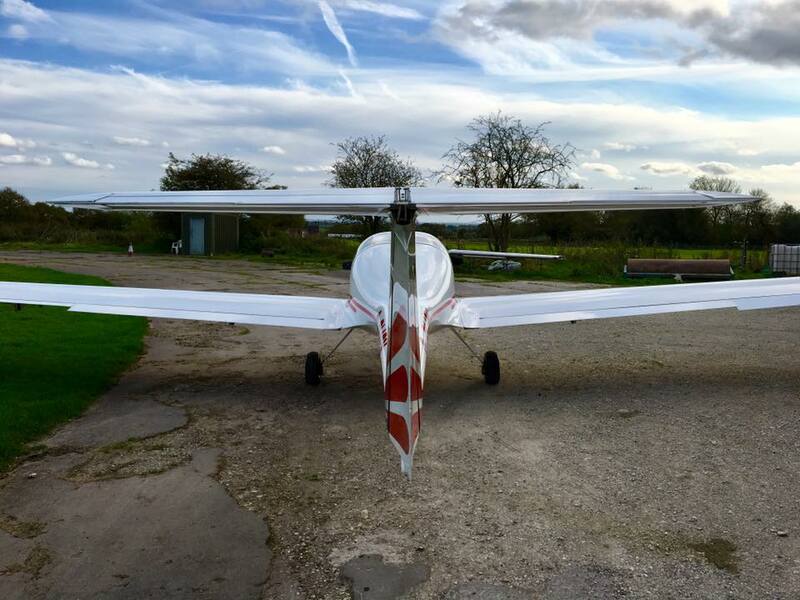 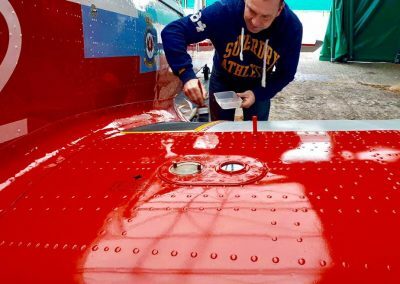 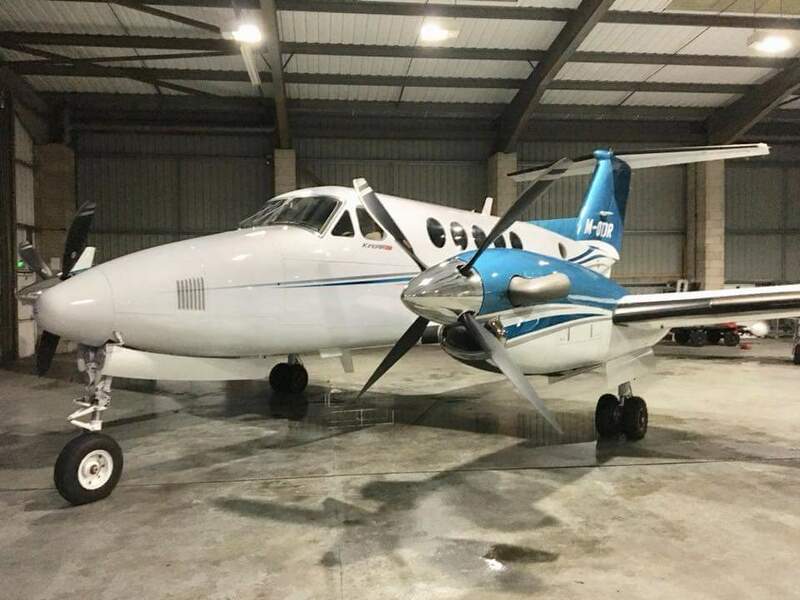 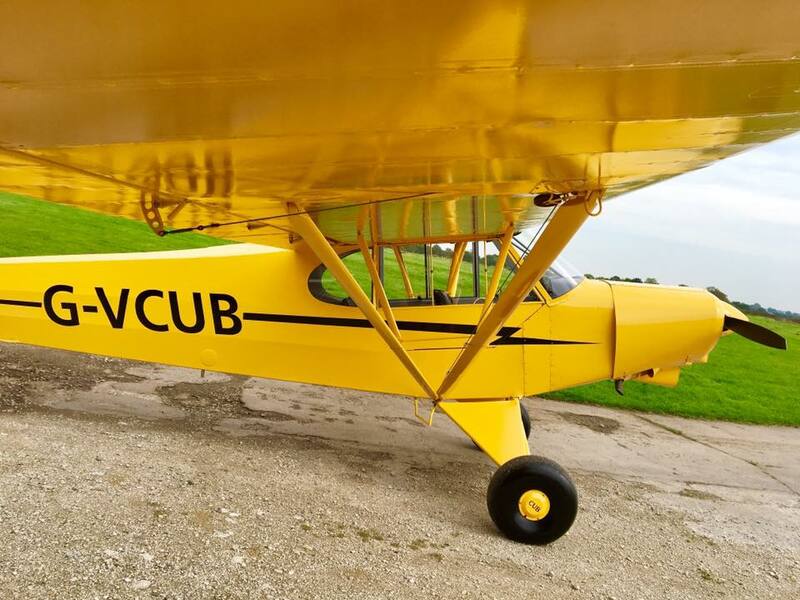 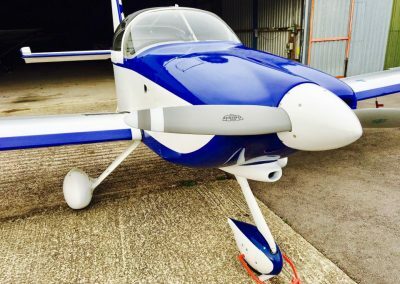 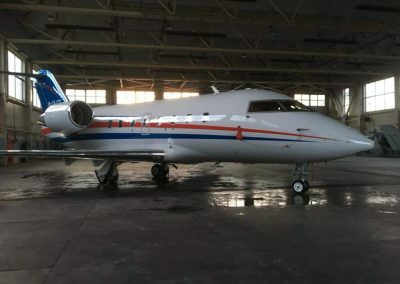 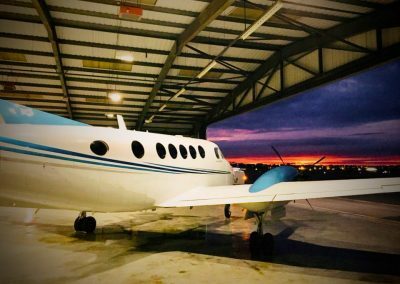 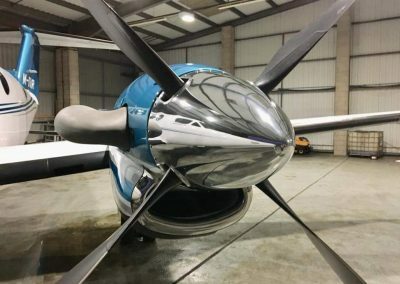 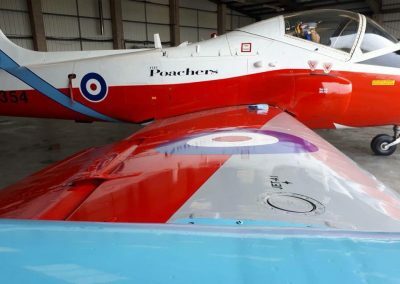 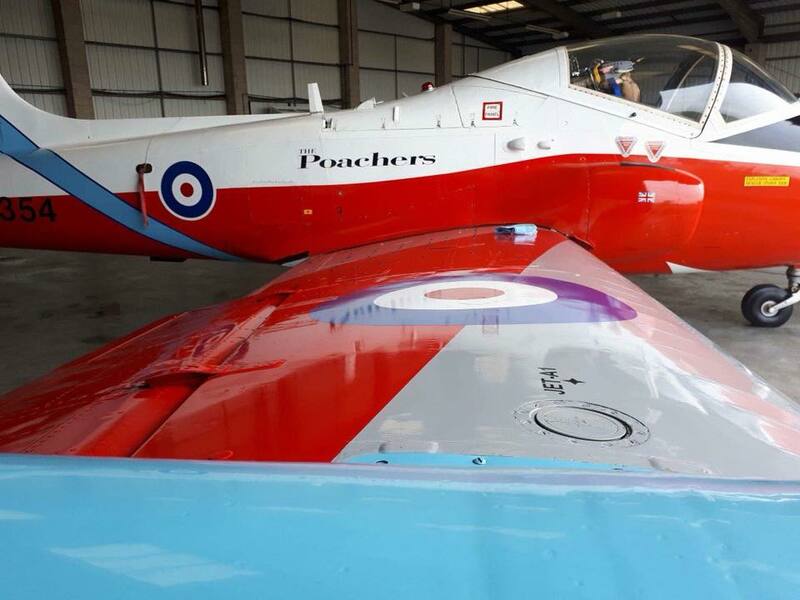 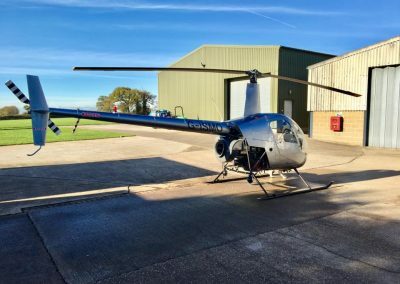 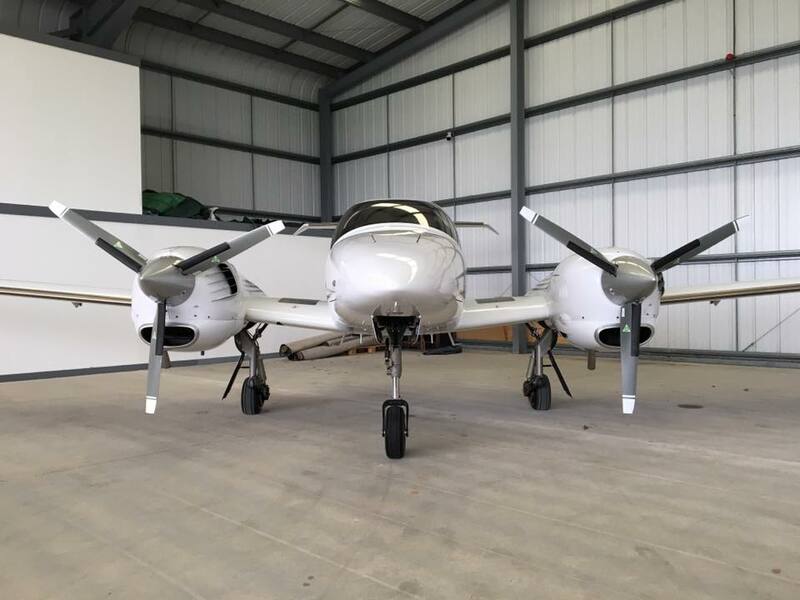 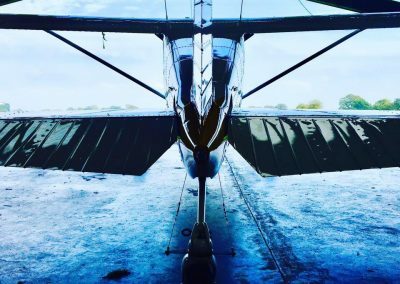 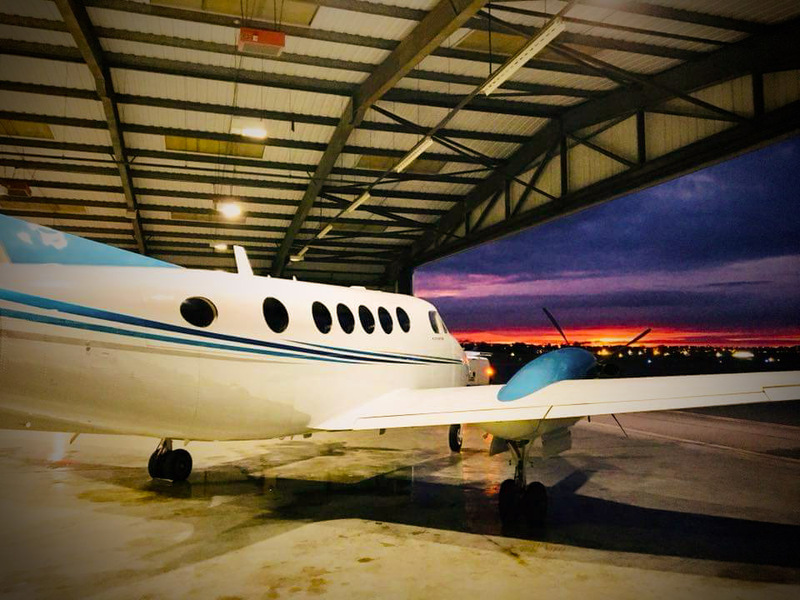 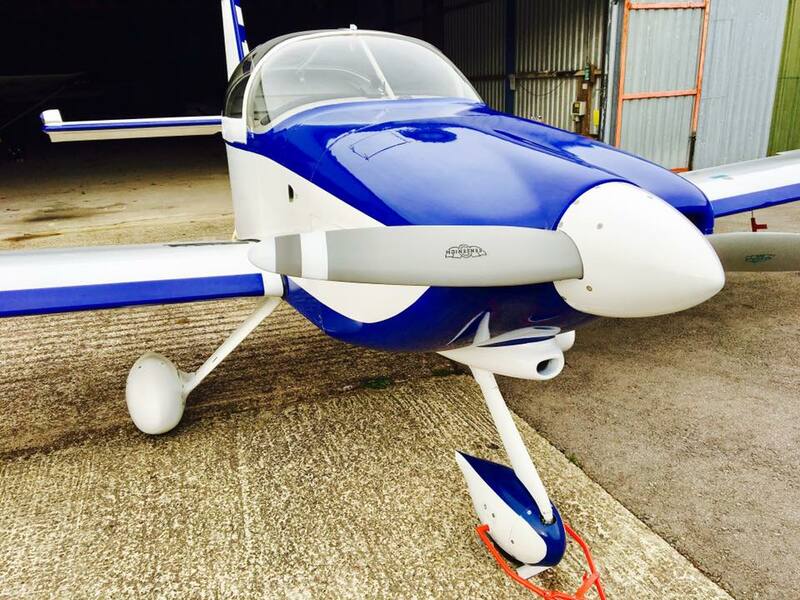 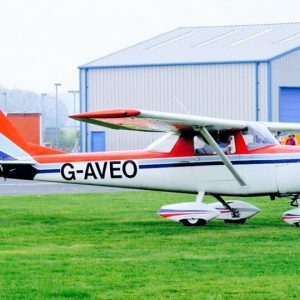 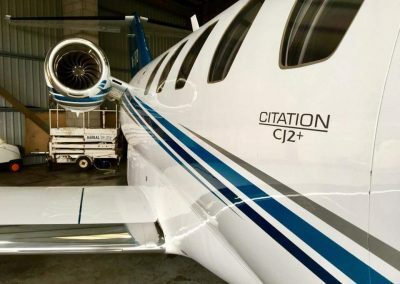 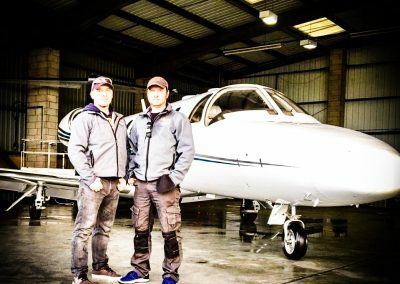 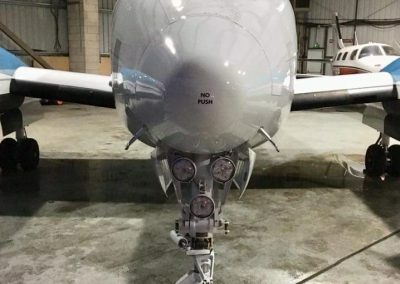 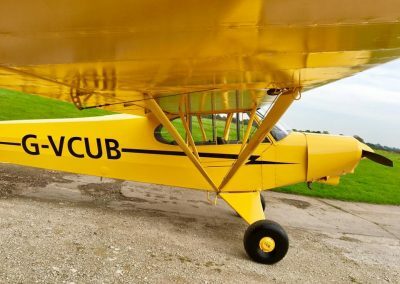 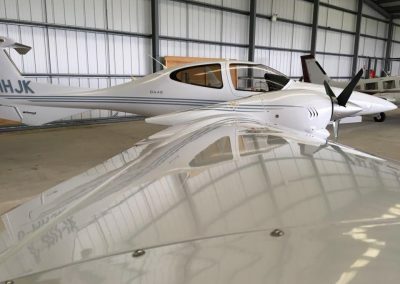 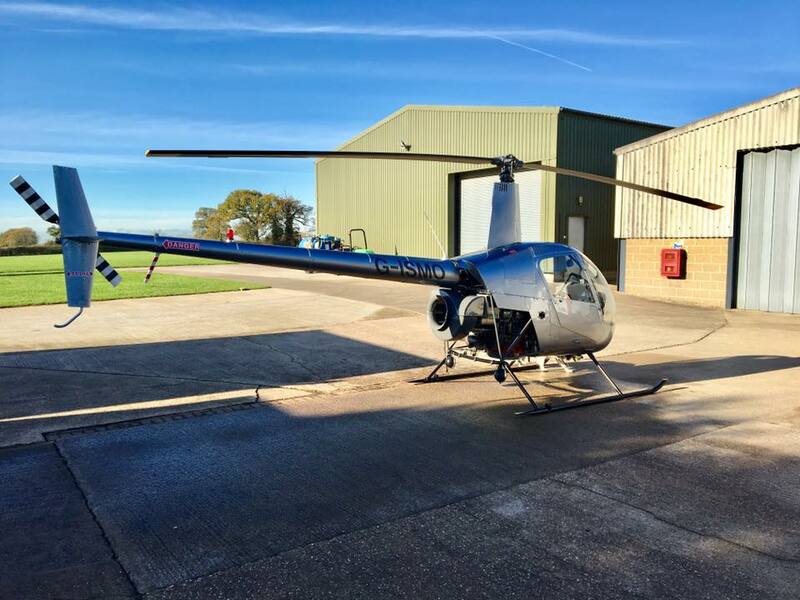 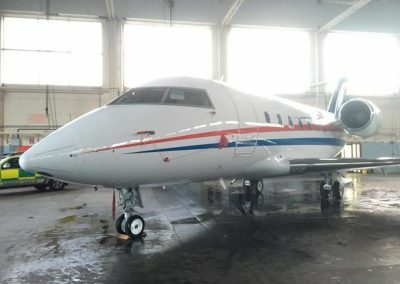 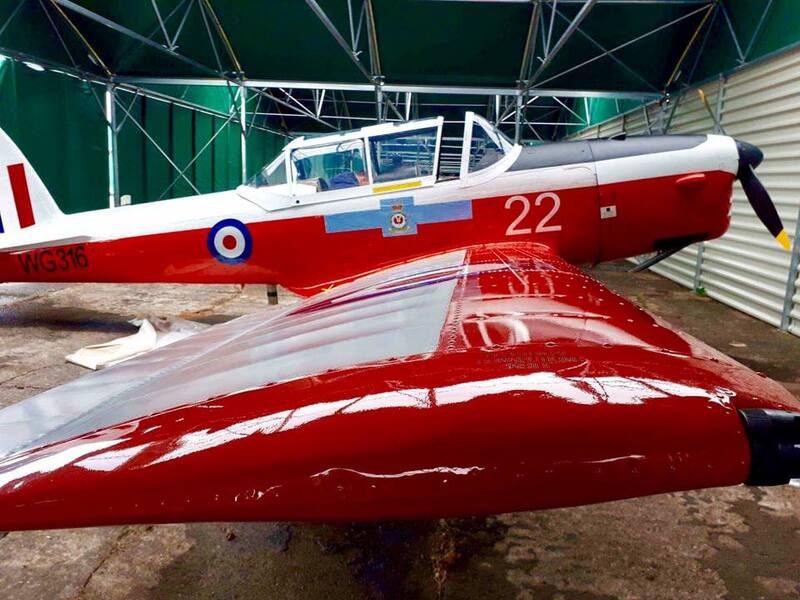 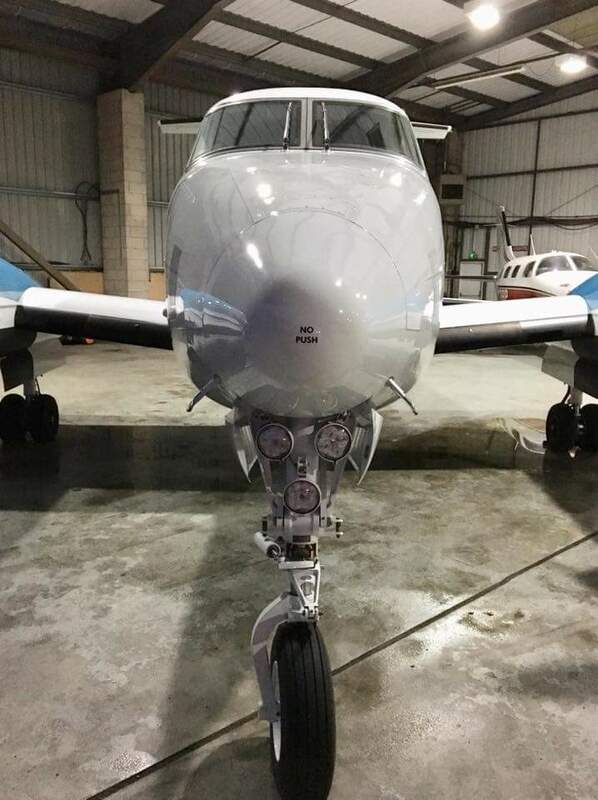 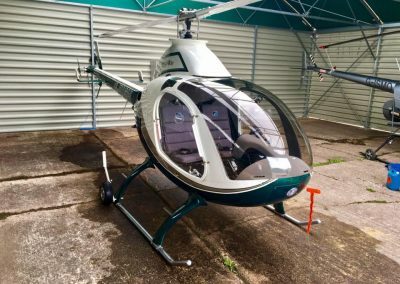 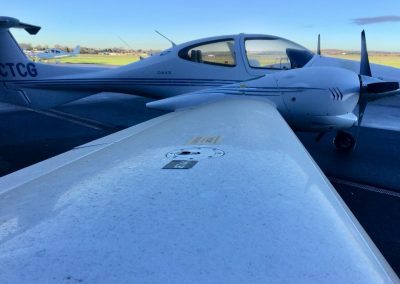 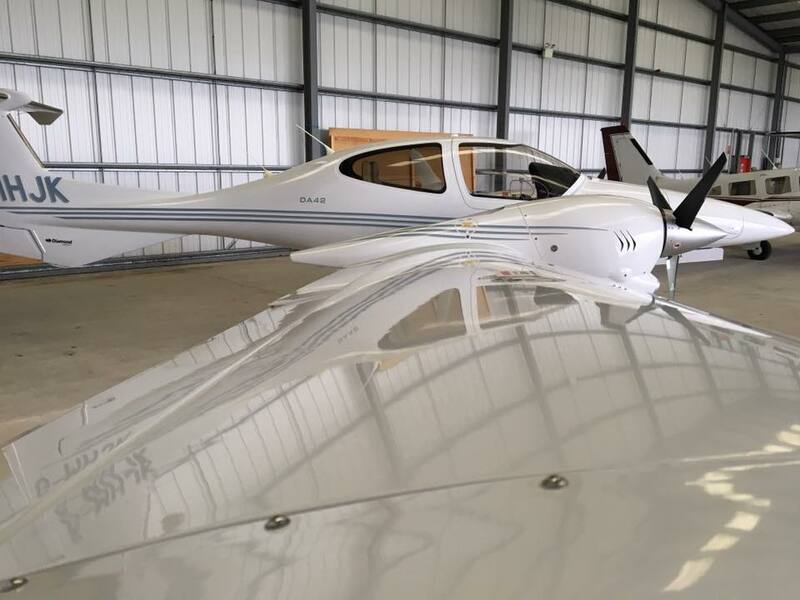 The Company founders, Mark Hilton and Dayle Thompson, started out with an idea to clean a few planes, but due to their meticulous attention to detail, they soon had a waiting list of clients from their airfield after the same shiny finish on their planes! 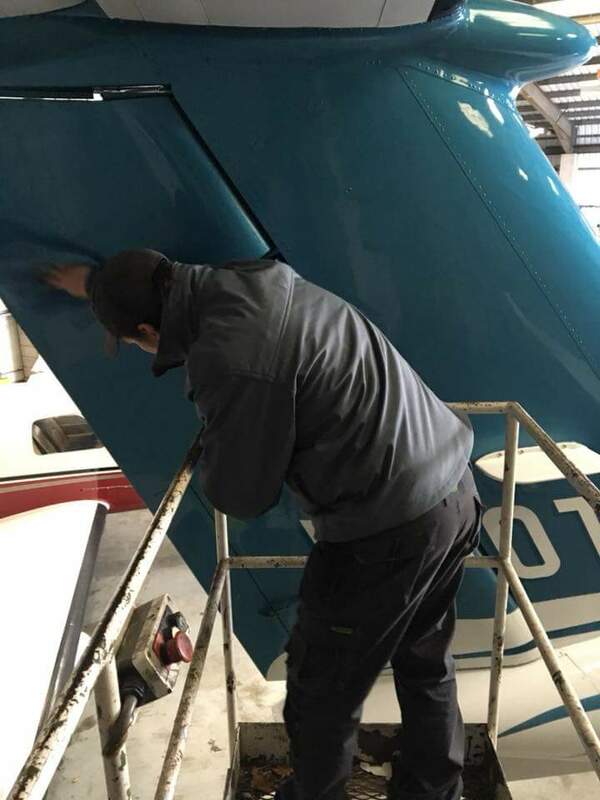 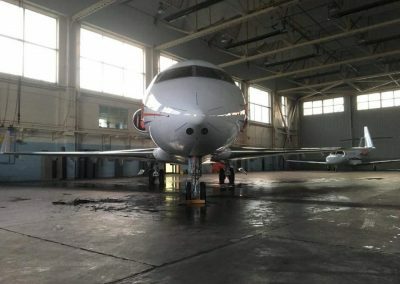 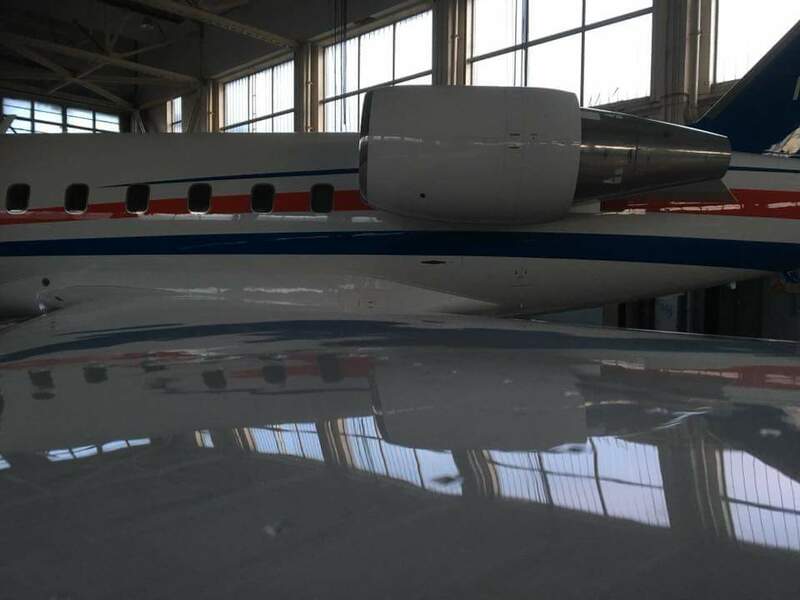 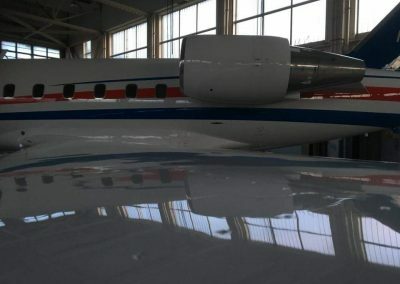 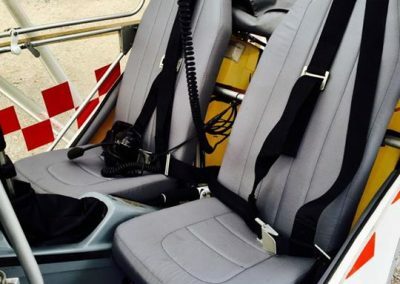 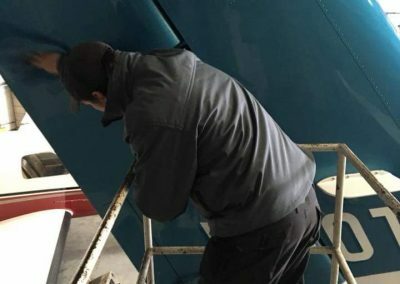 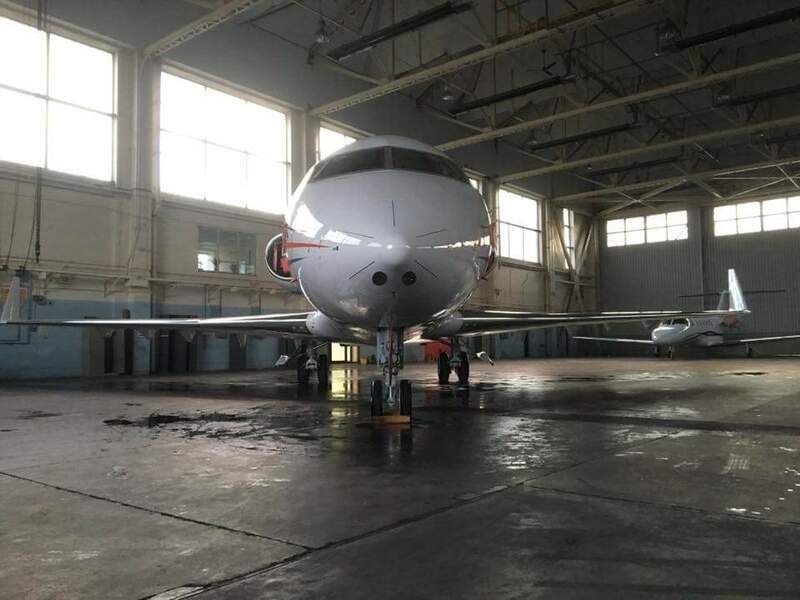 Micro Valets have built up a trusted team, who are trained to not only bring out the best finish on the aircraft with the right equipment and product, but they also take care to be aware of any delicate parts that an aircraft has. 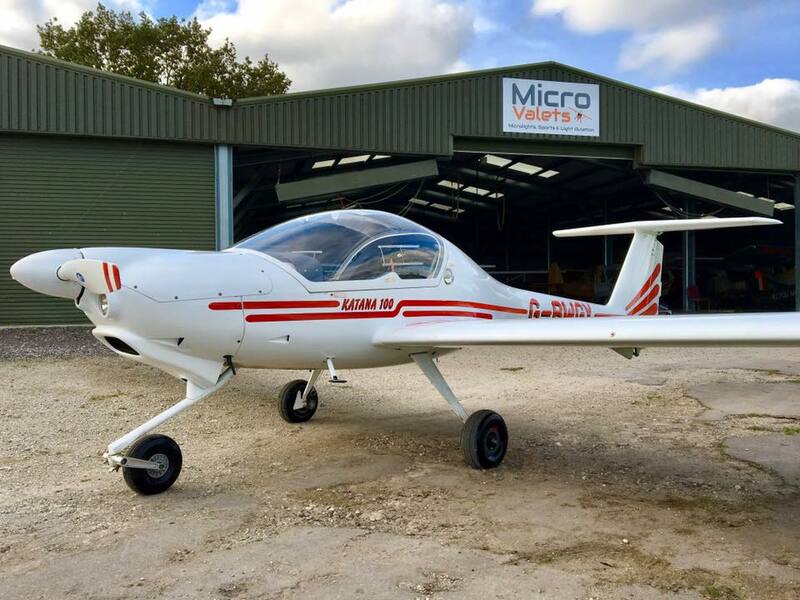 At Micro Valets, we aim to provide our clients with the best service, with a friendly flexible attitude, that will hopefully mean repeat business from our current clients, and attract new customers. 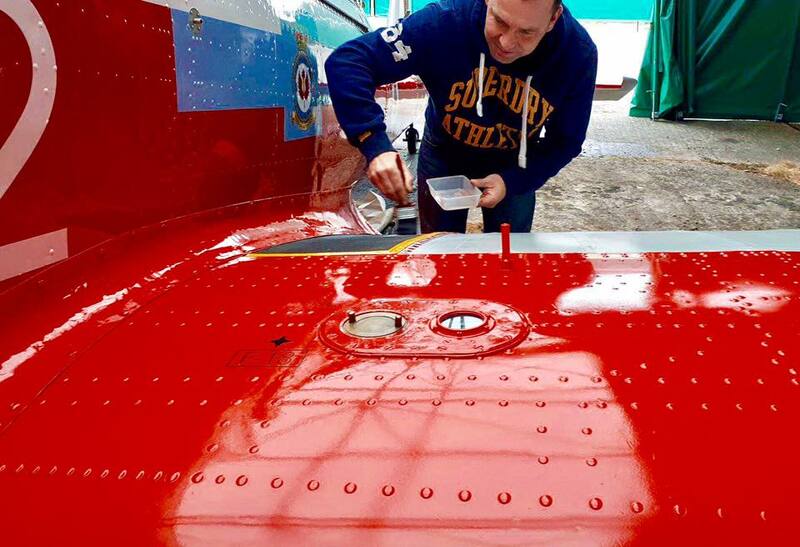 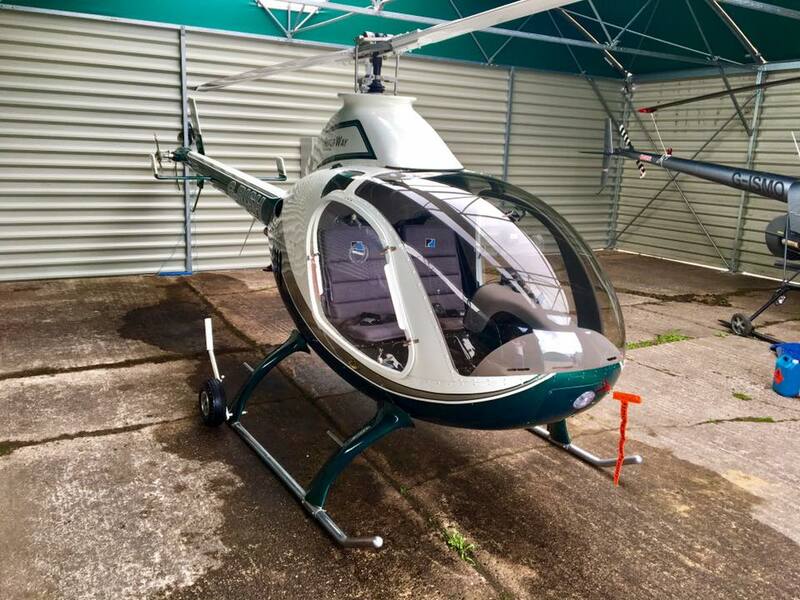 De Mud & Crud Airframe & Wing Wash, Prop Clean, Debug, Screen & Window Clean, water repellent high finish. 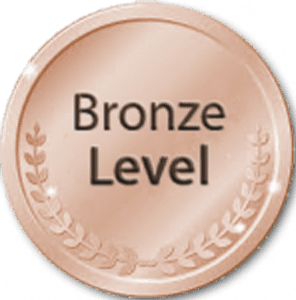 Click for more options and weight categories on the Bronze finish, including guide prices. 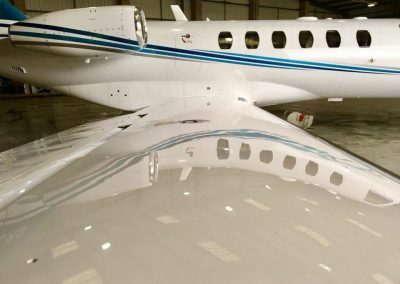 Bronze Clean + Airframe De Grease, Wing UV Wax*, Cockpit Cleaned, Screen & Window Glass Glow cleaned, Nose, Prop, Leading Edge & Tail plane polished. 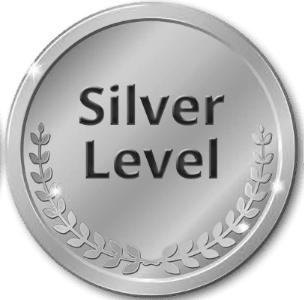 Click for more options and weight categories on the Silver finish, including guide prices. 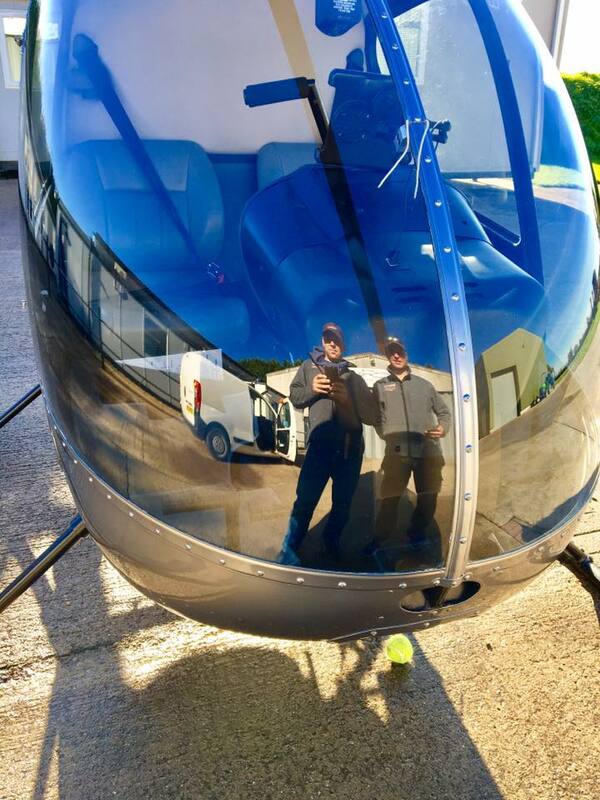 Bronze Clean & Silver Polish + Detailed clean inside & out, Full Polish, High Dirt areas 2nd Polish, Spat internal DeCrud, Wheels Blacked, Screen Restored & High Polish**, Dash & Dials Polished. 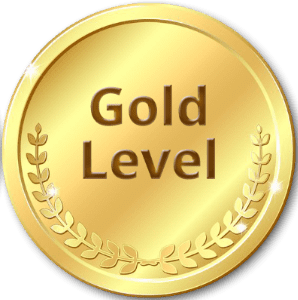 Click for options and weight categories on the Gold finish, including guide prices.